I really enjoy reading Amish/Mennonite fiction and this one had a twist! This is book two and we get more about what could happen if an EMP (electromagnetic pulse) shuts down all electricity and focuses on a Mennonite community continuing saga and what happens in their area. I found it interesting and there was a lot going on through the whole book. I liked how each main character’s thoughts were under their name so you knew who was being focused on. I really liked it and so, if you like Amish/Mennonite fiction with an apocalyptic thing going on… you should like this one! 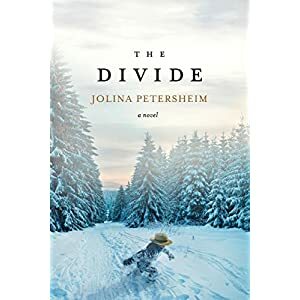 This entry was posted in Christian Fiction, Reviews and tagged Amish, Christian, Jolina Petersheim, Tyndale.